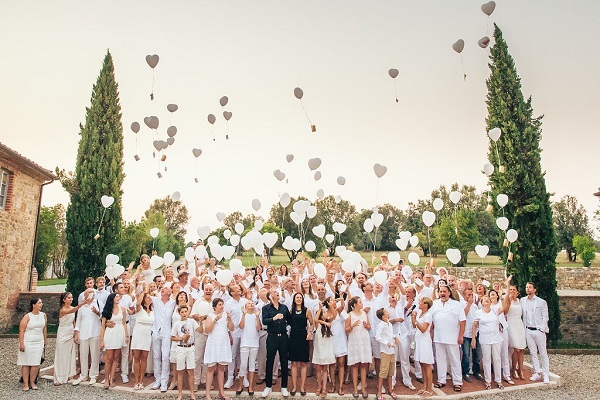 Our aim is to create an individual wedding package ITALY exclusively for YOU! We offer you a vast variety of services that allow you to have YOUR PERFECT WEDDING IN ITALY! To design the wedding of your dreams it does not matter if your wedding may be an elopement to Italy for just the two of you or an Italian wedding event full of interesting activities with many guests. The best time to get married in Italy is between April and November. For couples wishing a budget wedding in Italy we have Special offers especially during autumn and winter! Upon receipt of your enquiry via email we will send you a proposal and pricing for a tailor-made Italian wedding package.